Read our helpful guide to second hand Mercedes S Class. AA Cars works closely with thousands of UK used car dealers to bring you one of the largest selections of Mercedes S Class cars on the market. You can also browse Mercedes dealers to find a second hand car close to you today. 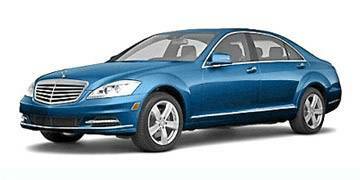 All used Mercedes S Class on the AA Cars website come with free 12 months breakdown cover. The Mercedes-Benz S-Class, dubbed the safest car in the world, has helped shape the face of prestige motoring. Over the last six decades, generations of motorists have enjoyed the combination of comfort, technology and performance. The S-Class has also been one of world motoring’s major innovators, introducing technology such as the airbag, Anti-Lock Braking Systems, crumple zones and Electronic Stability Programme.